I refused to believe that T.C. 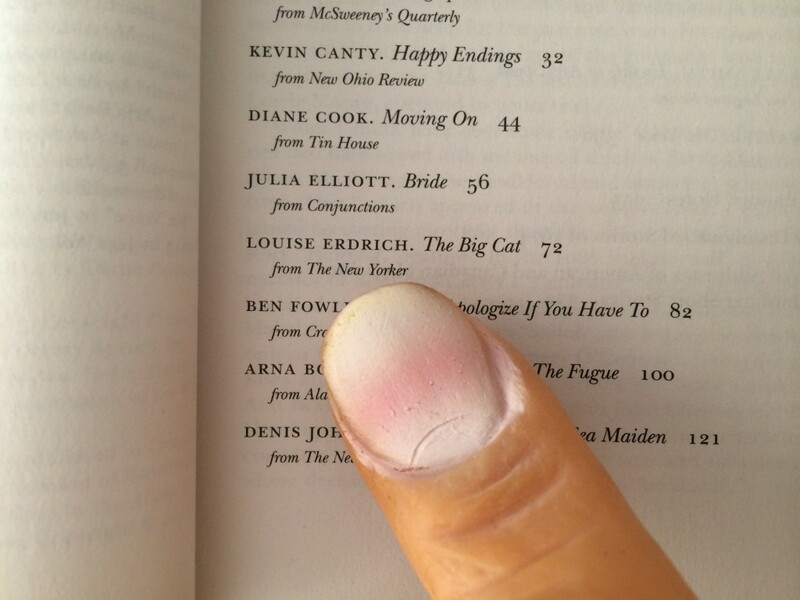 Boyle had selected my story “Bride” for Best American Short Stories 2015 until I saw it in print (I still can’t trust my eyes). Thanks, Conjunctions, for publishing this story last fall. I refused to believe that T.C. 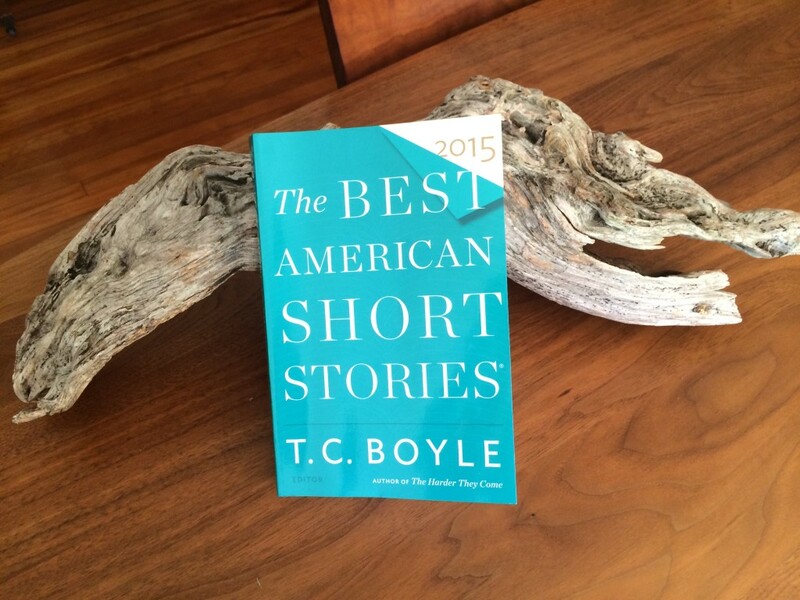 Boyle had selected my story “Bride” for Best American Short Stories 2015 until I saw it in print (I still can’t trust my eyes). Thanks, Conjunctions , for publishing this story last fall. Congratulations. I just read this wonderful story! Thank you!